I know this post is maybe a little late, but hey it might give you ideas for next year...lol! I was a little stuck for ideas on what to make Hubby, instead of just one card I thought I could give him several this year...hehehe! I happened to be shopping in the Silhouette Online Store when I saw several cut files and wordart files that I liked... so I bought them all! Heart Flourish Gatefold Card - this one is just a straight cut file approx 3.75in or 9.5cm square which is a super cute size. 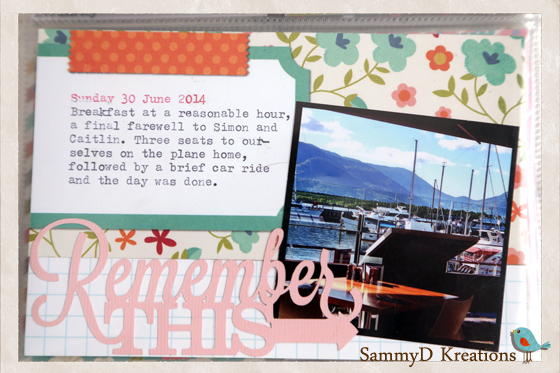 To dress up the inside I used the print and cut feature on the Silhouette by printing the wordart Love You onto a piece of Carta Bella's Beautiful Moments 6x6 paper. This paper was cut just slightly smaller then the back of the note card. Then I wanted to do something with this wordart Valentines Subway Art (#55082), but seriously I was not going to cut and stick each word onto a card! 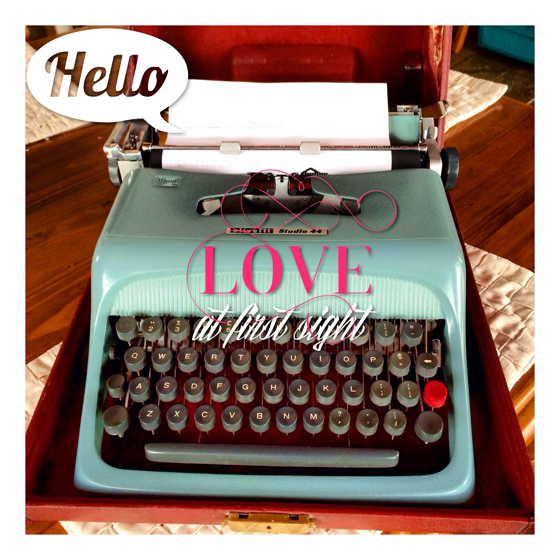 Print and Cut feature I love you!!! The final card I made was a 5x7in or 13x18cm the Be My Valentine Title (#55200) was a Print and Cut job that I found very fiddly and the colours were not quite what I was expecting but I made the best of it. The Hearts (#55083) below the title are the negative of the cut file, all placed on a bit of foam to make them pop off the page. With of course a bit of Distress Ink - Spun Sugar around the edge. For the inside of this card, I was not inclined to cut the Love You Forever Title (#55199) so instead used the print and cut feature again! Did I mention that I love this feature on the Silhouette...hahaha! Because we are super sappy when it comes to Valentine's Day I included a photo collage of the two of us! To say Hubs was impressed with his Cards would be an understatement, I think he thought I forgot! These really were quick to put together, I encourage anyone with a Silhouette to have a go at the Print and Cut feature... it really is so easy and fun! Make Your Own Burp Cloths! 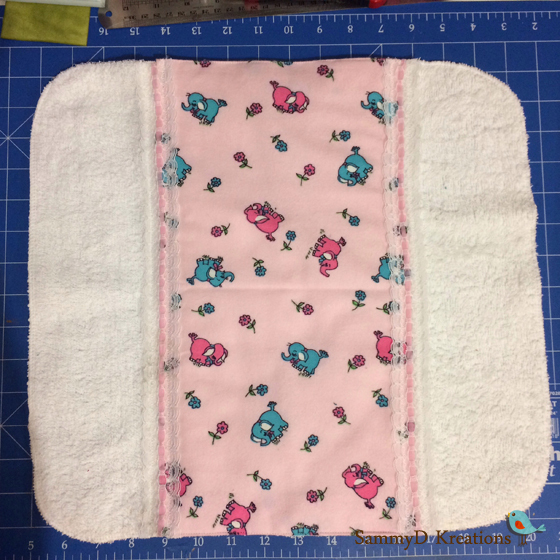 As the youngest granbaby has a tendency to spit up quite a bit, my daughter was delighted when I said I would make some burp cloths. 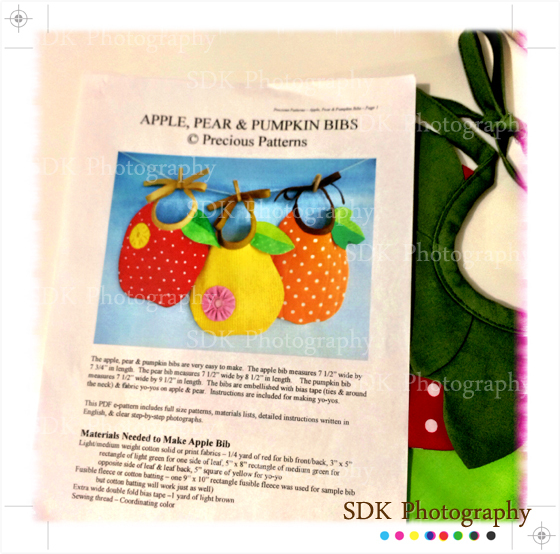 A pinterest inspired sewing project that is fairly easy and quick to put together. I found two posts on how to make these one here: http://www.petitelemon.com/blog/2011/03/28/how-to-make-a-burp-cloth/ and one here: http://littleredhousedesigns.blogspot.com.au/2011/07/baby-shower-gift-1.html. Pre-folded cloth diapers are mentioned as the base for the burp cloths, something I couldn't find here in Australia so I used cotton towelling instead. I have a huge stash of materials, so I like to have a look in the piles of fabric before buying more...lol. After digging around I found some cotton towelling I bought by the metre... apparently it is very hard to find now a days, shows you how long it has been sitting in the cupboard. Plus I came up with a bit of flannelette, some lace and ribbon. I played a bit with folding the towel in the middle to make the padding in the centre. This first cloth is three layers thick, which I think is just one layer too much! Looks lovely all folded up, but not very flexible... so onto attempt no. 2. Step 2. Overlock the edge of the base piece. Step 3. Iron under .5in on the short edges of the flannelette. Position the flannelette in the centre of the base piece of cotton towel and pin in place. Step 4. Position the ribbon and/or lace over the raw edges of the flannelette, so the flannelette edge is roughly in the middle and pin in place. Don't forget to turn under the .5in allowance on the ends of the ribbon. Step 5. 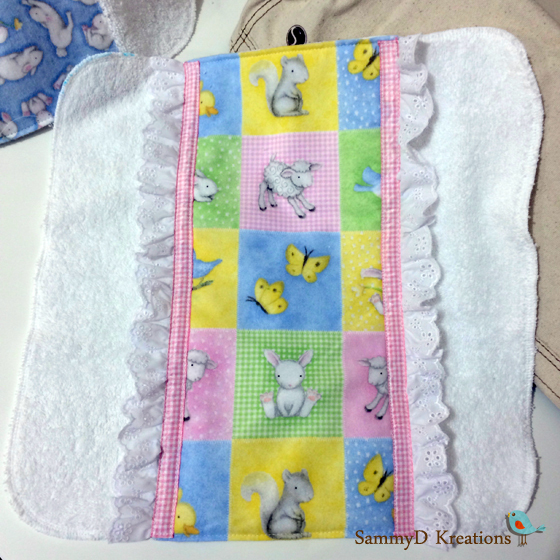 Sew up both sides of the ribbon and across the top and bottom edges of the flannelette. The lace and ribbon were attached using a triple stitch, along with a walking foot on my sewing machine to help feed the thick materials through. After making the first few test burp cloths, I realized I would need more material to make the real thing for my daughter. As I couldn't find towelling by the metre I bought 75x150cm bath sheets from Target, this will yield 5 burp cloths 15x15in. They only thing I would change is either sewing a piece of bias binding around the edge of the base or turning under a seam. My Daughter uses at least two cloths everyday and with the constant washing the edges are getting a bit tatty. 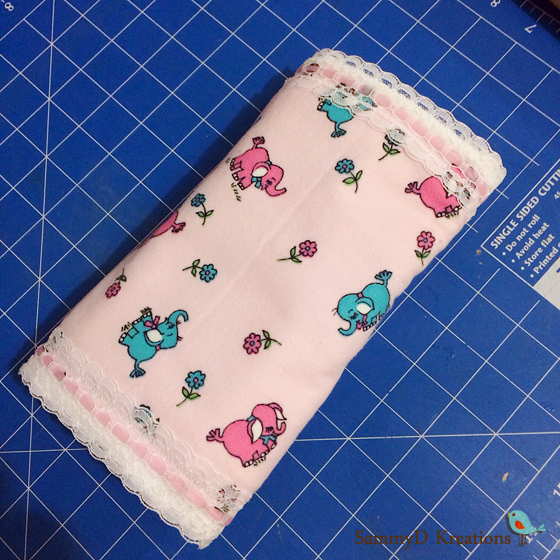 This was another quick sewing project that I had fun making, with the end result being rather cute! I recommend giving it a try, they make sweet Baby Shower gifts. 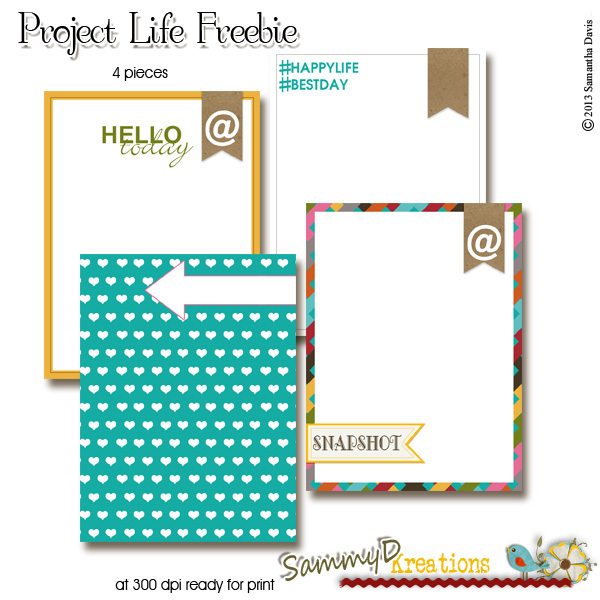 Project Life June 2013 plus a FREEBIE!!! 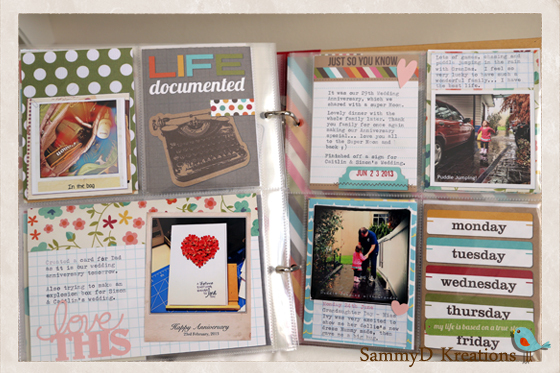 I am still going with Project Life....woohoo! So far I have finished June and most of July 2013, my intent is to finish last year before I start this year... and I'm doing it *grin*. 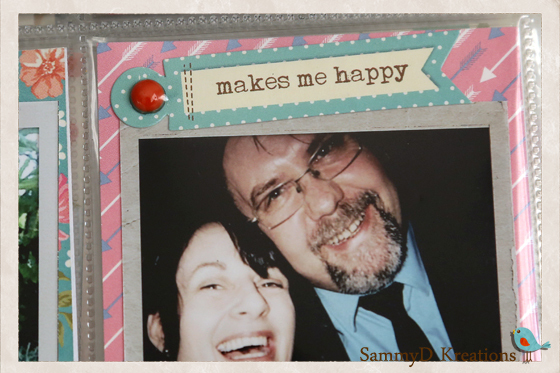 I am finally using more die cuts and embellishments on my pages and loving the look. 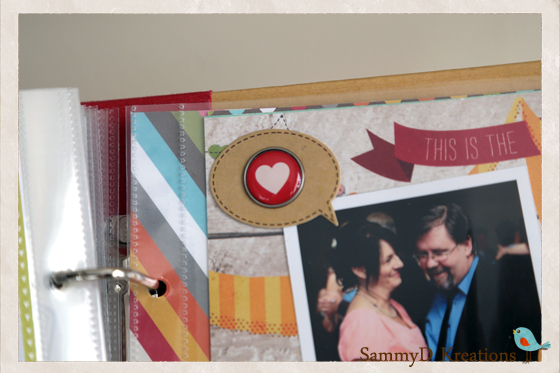 Lots of hearts on these two pages! Flairs attached to the outside of the pocket are a great addition! Plus brads and tags look terrific! 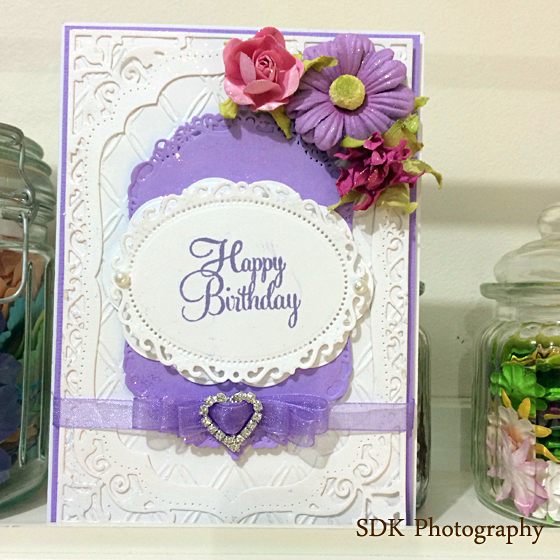 Dies, Bling and Flower Card! One of my Sisters Birthday was this week so here is a card I created for her. You can't really see but these is a lot of glitter on the card which makes it so pretty! I cased this card from Flowers, Ribbons and Pearls Blog HERE. 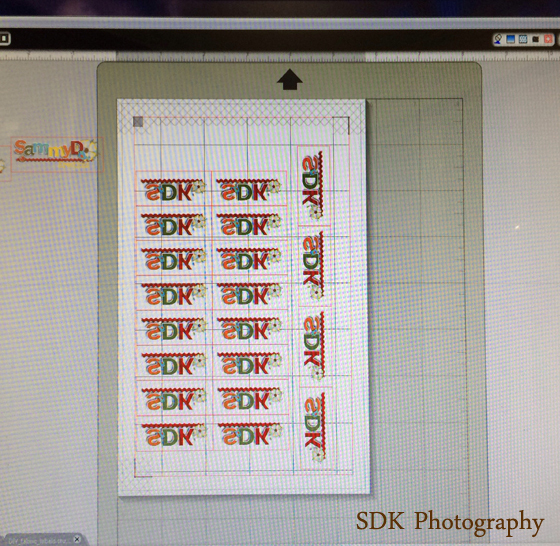 Make Your Own Label using the Silhouette! 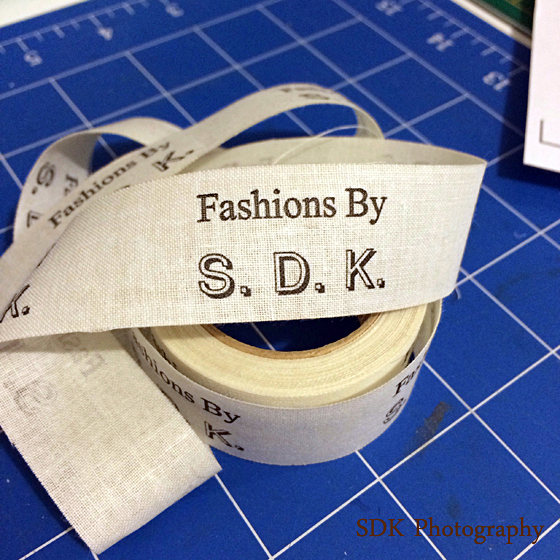 I figured as I was sewing again it was time I updated my clothing label! This was the original I had printed professionally, some oh fifteen years ago... hmmmm time for an update right! So I whipped up a logo in photoshop and opened it in my Silhouette program. Don't forget to mirror your image so it prints backwards. I printed it onto the Silhouette Iron On Transfer paper using my ink jet printer and ran it through the Silhouette to cut. 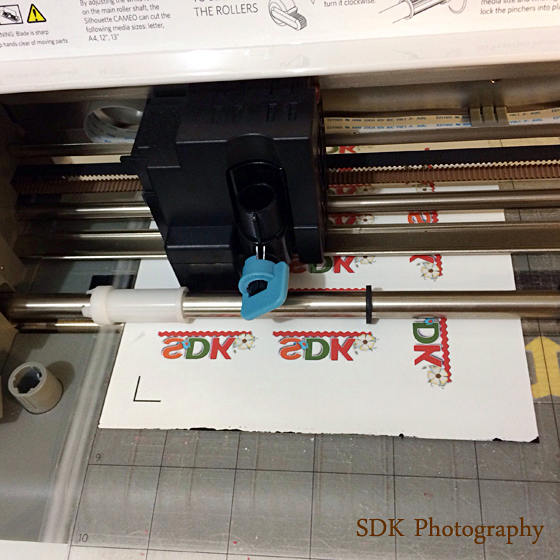 Once my new look labels were all printed and cut, it was time to heat up the iron. 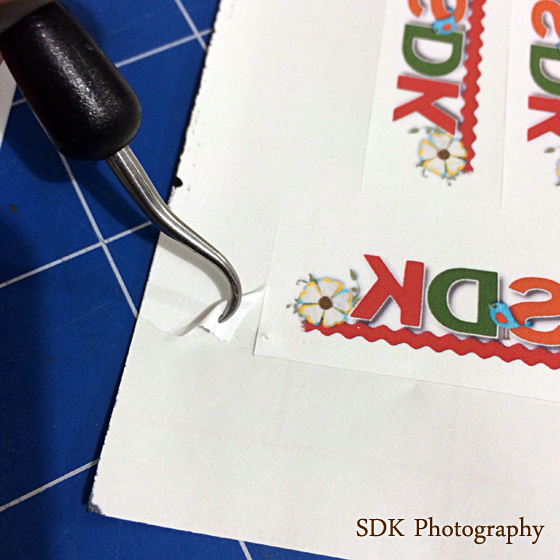 First of all I removed the excess iron-on material from the backing using the hook tool, then I cut the labels and backing into strips for easier ironing. 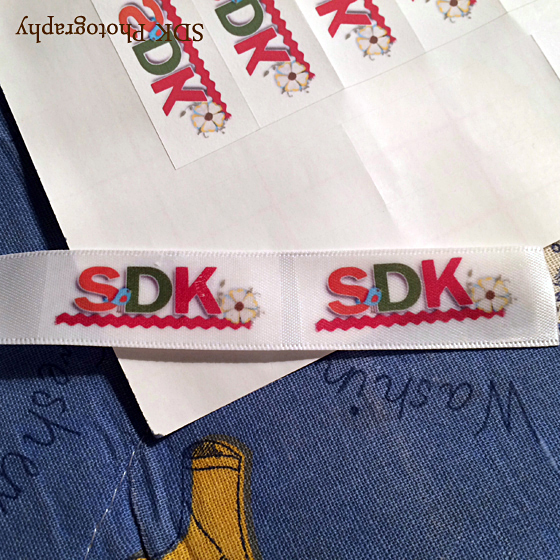 I used a satin ribbon 19mm or .75in wide to iron the labels onto. Read the instructions carefully on how to iron the transfer on...seriously... I am so impatient, I just want to rip that backing off as soon as I have finished ironing and that is usually when I blow it and muck up the transfer! MUST.WAIT. till it is cool before taking the backing off...hahahaha. If you follow the instructions this is what you get... awesome looking labels!!! 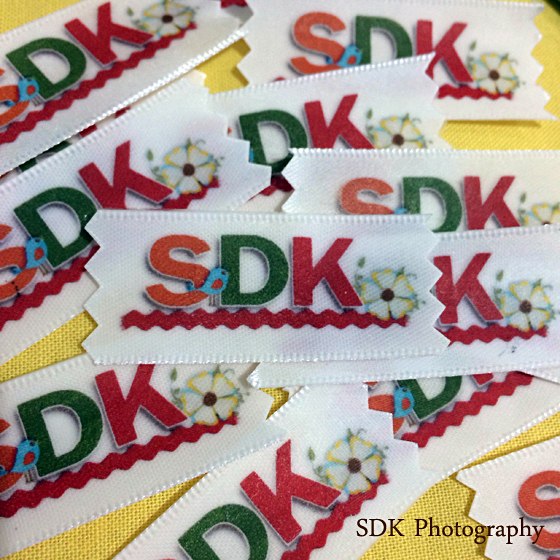 This was so easy to do and I LOVE, LOVE, LOVE my new look labels... and with that I am off to sew at least one label onto something...lol! 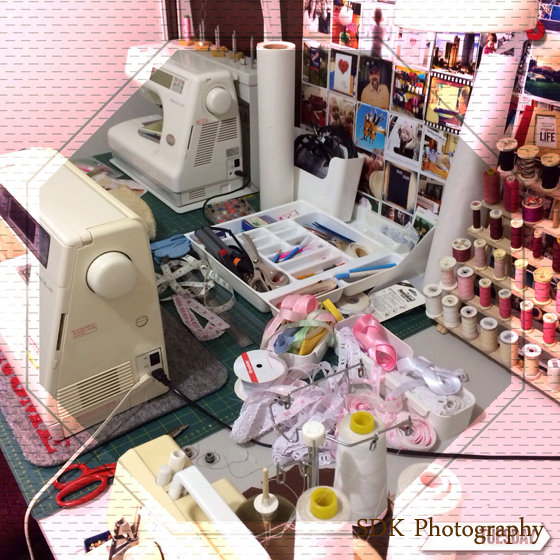 Well the sewing machines have well and truly been dusted off and put to use... let the sewing adventures begin! I felt it was time I made something for at least one of my three granddaughters. Seeing as it has been forever since I last sewed, bibs seemed like a good easy project to start with. I found some patterns on etsy that were sooo cute... 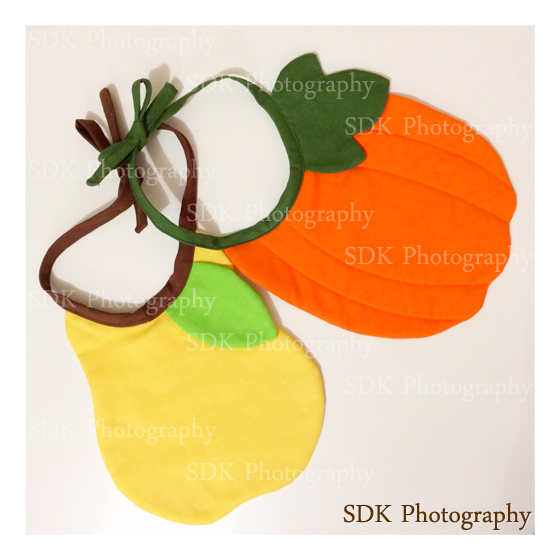 I just loved the Apple, Pear and Pumpkin! If you would like your own copy, you can get them from Precious Patterns HERE. WARNING: This shop has way too many super adorable patterns...lol! 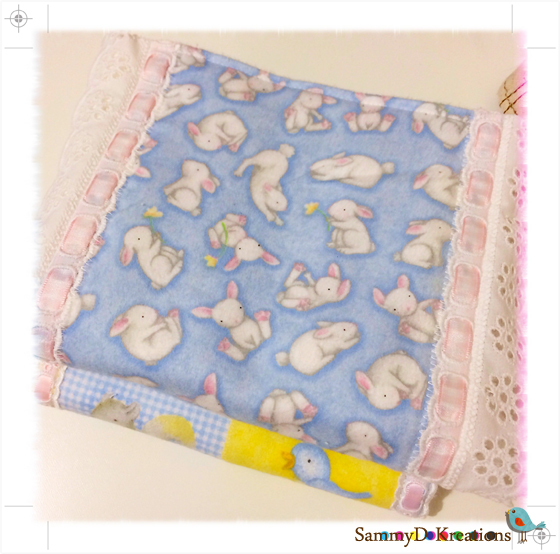 It took me a bit to find all the right materials... fusible fleece/cotton batting is not so common in the stores near me but I did find it in the end. The patterns were so easy to follow, even the instruction on how to put the binding around the neck. I must admit I wasn't a fan of the brown bais around the neck for every bib. As there were limited colours to choose from in my local material stores, I made my own in the colours I thought I would like more. Yes I made my own... 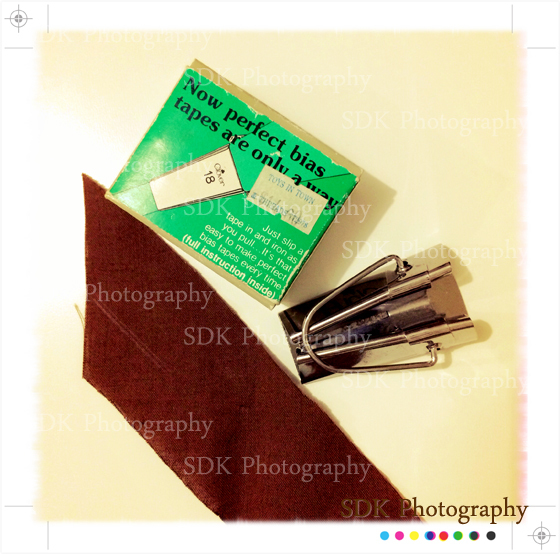 I went digging around in my bit and bobs and found a bais binding tool... who remembers these, hahahahaha! A couple of tricks I used to make sewing the bias easier.... 1. Iron the binding in half before you sew. 2. Unfold the ends of the bais. 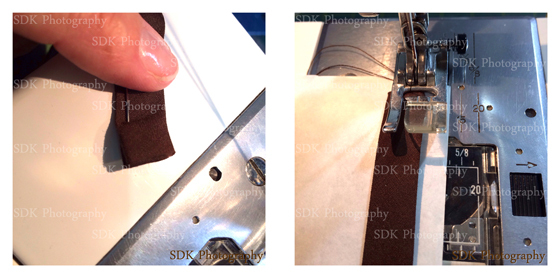 Fold in half right sides facing and sew the ends, then turn back through. 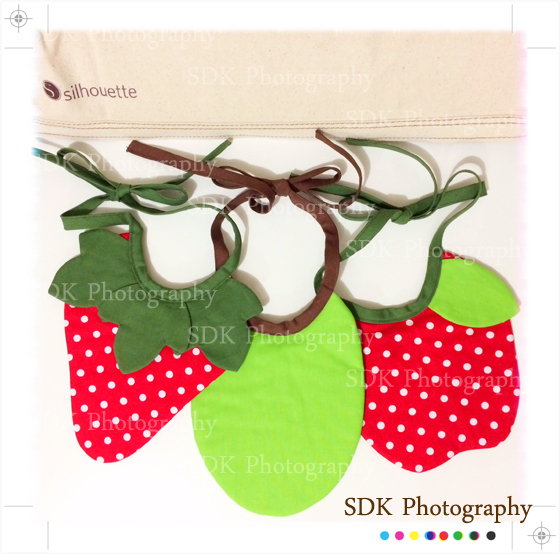 Once I had completed the first three patterns I then went on to make a couple of my own designs, a Strawberry and a Grape... well it's grape shaped...hehehe! There you go, super easy and so adorable! On that note I'm off to sew a couple more. I picked up Echo Parks Bundle of Joy and a Project Life Album to put together a little baby book for my DD to keep a record of my newest little granddaughter' First Year. 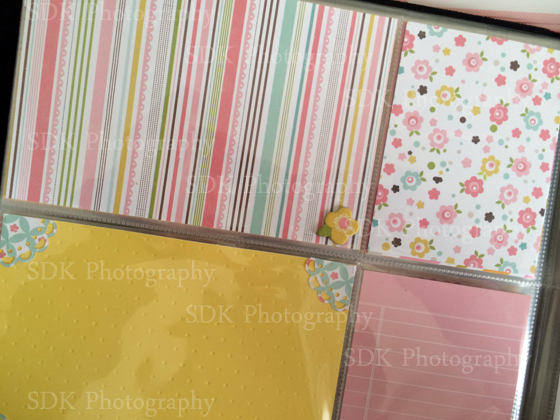 I loved the size of this 6x8 album and the colour of course, plus it had the perfect amount of pages to capture a years worth of Baby's Firsts! 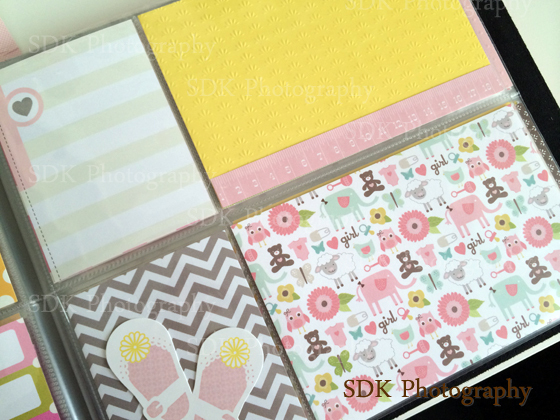 Oh and the Bundle of Joy kit was just so adorable, lots of sweet patterns and too cute embellishments. I added a couple of extra embellishments of my own like ribbons and lace, with a few punched shapes. 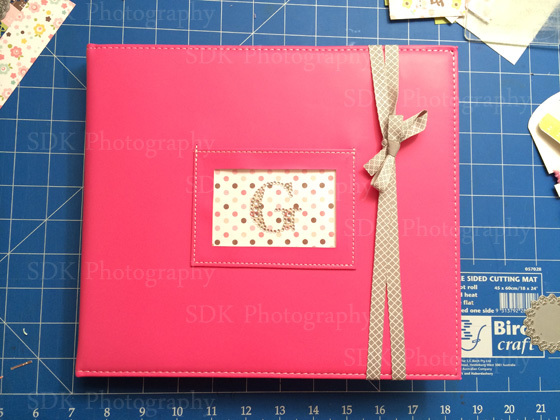 I really do love pocket albums... so easy to put together, dress them up or keep them simple the choice is yours. February is a BIG birthday month for me... not only do I celebrate my birthday but also my DIL and a niece and my dad. As always trying to come up with something for a male card is bit of a task. 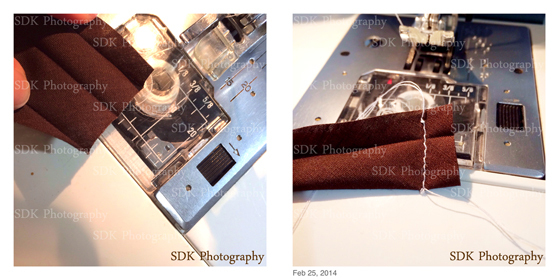 While I was busy looking for ideas, I came across Tim Holz blog post for February's 12 Tags of 2014. One of Tim's techniques for this month's tag was to emboss a stamped image then rub chalk over the top...LOVE! Loved how it turned out with the chalk rubbed over the embossed stamping. The journal ticket I had to make as I don't have any of these... SAY WHAT!!! Tim used this in the January 12 Tags of 2014, another brilliant tag I will have to try at some stage.